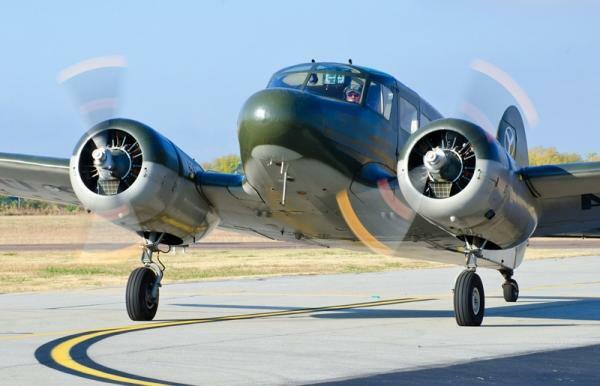 By the 1970s, the number of airworthy aircraft had dwindled as they were made obsolete by more modern types and by the maintenance required by their aging wood wing structures and fabric covering. 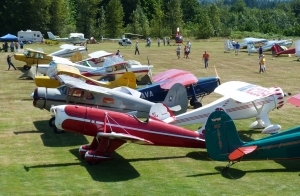 Since then, several have been restored by antique airplane enthusiasts. 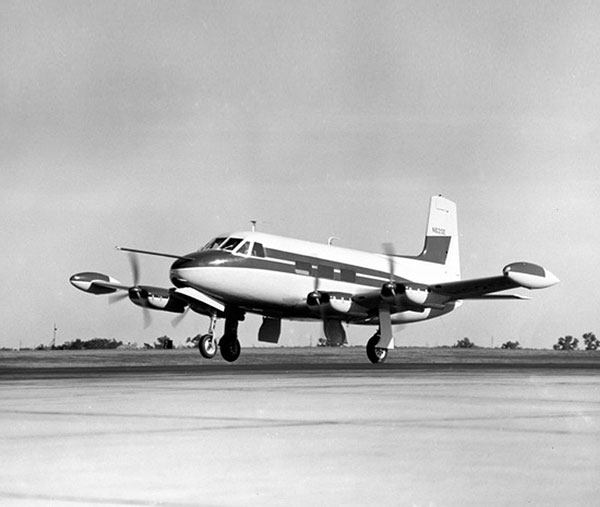 In its glory days, it seems Cessna never met a niche it didn’t want to fill.